This is an annual community event, coordinated by Jamestown School, Parents, Teachers. This run is a fundraiser for Jamestown Science Camp and Band Program. Trophies to the top three finishers in each race. Medals to the top three finishers in each division for each race. T-Shirts for the first 100 registrants. 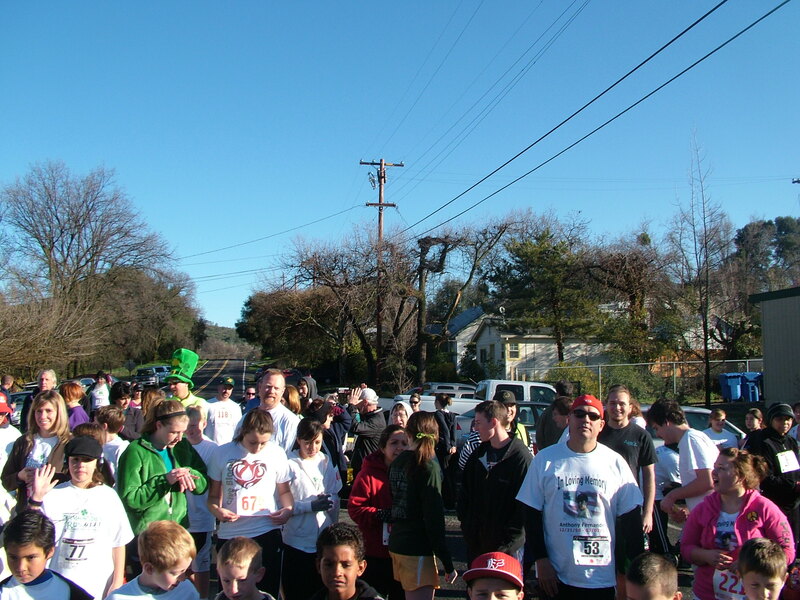 The Jamestown Run is a certified course with moderate hills. Both races begin and end at Jamestown School. Registration starts @ 7:00am in the Jamestown School Library. 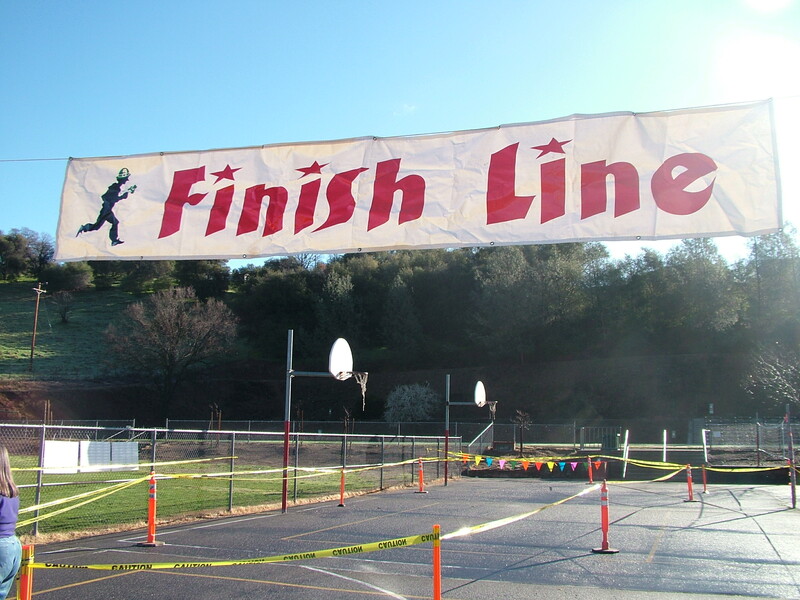 Registration starts @ 7:00am at Jamestown School, pre-registration packet pick-up as well.